M/S ACHILLE LAURO (1947) © Foto Philippe Brebant. 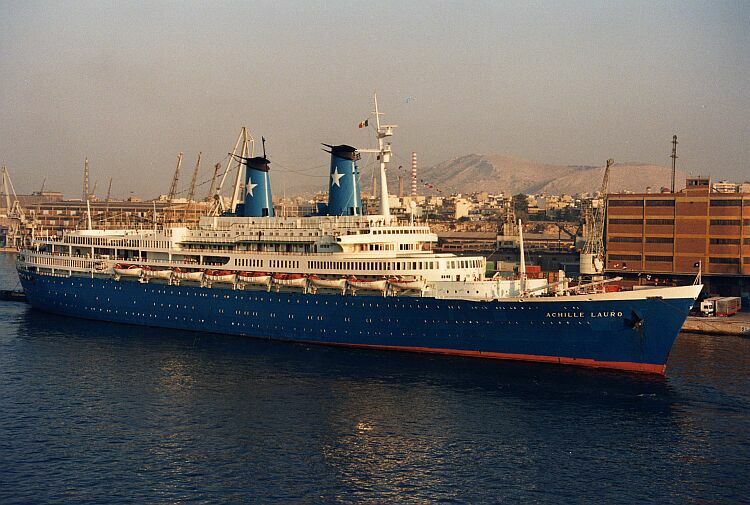 M/S ACHILLE LAURO. © Foto Philippe Brebant.